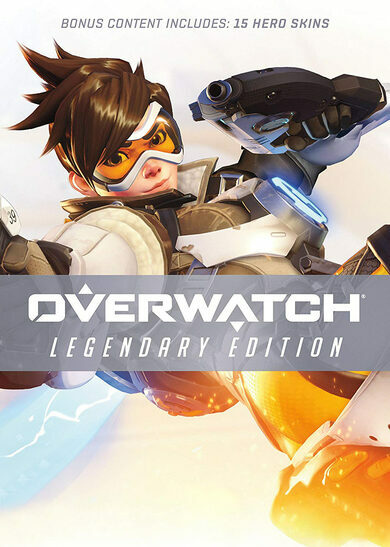 Overwatch (Standard Edition) key offers a hero shooter where players are divided into teams of six with a possibility to select their desired hero from a constantly updated roster. Each hero possesses unique abilities so there are plenty of possibilities to come up with your own strategies while enforcing your play-style. 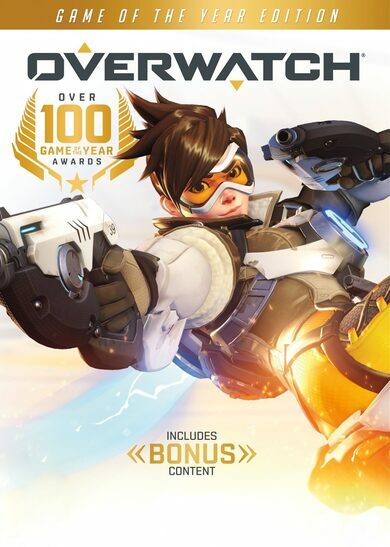 Buy Overwatch key and experience intensity at its finest! Every match you'll be faced with different objectives on different maps so do whatever it takes and lead your team to victory! 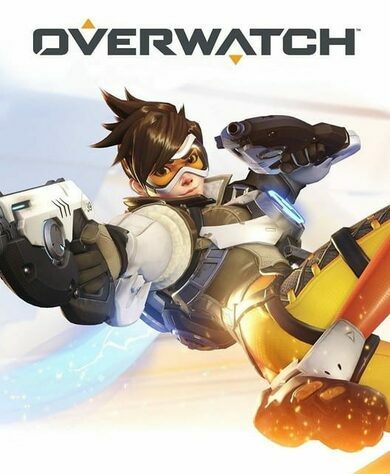 Besides casual play, after you buy Overwatch key, you can engage other players in a competitive ranked mode, various arcade modes, player-customized servers and enjoy countless free updates. 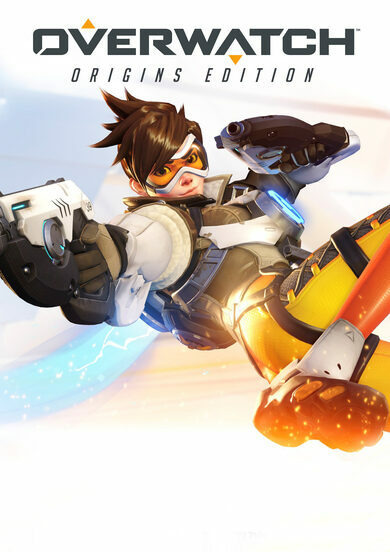 Overwatch key is unlike any of the standard single-character centred FPS games. Here, you’ll get a plethora of unique characters to choose from. 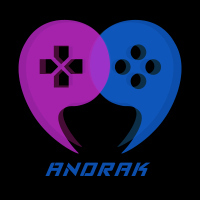 From massive, sturdy, impenetrable tanks to agile assassins, there are so many to choose from that you will find at least one or two that hit close to home, not only with their playstyle and weapons but with their looks, voiceover, and charisma!